Our water filtration company provides residential and commercial water purification and filtration services to homeowners and businesses alike in the Chicago, Illinois metro area. 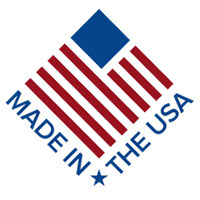 Our water purification products meet the highest industry standards, and are built using the latest technologies and advancements. We provide customers in the Chicagoland area with our dependable water filtration services and equipment. No matter your needs, Hague is The Right Solution. What’s in your water? Whether you are on a city supply, municipal or private well, no two houses have the exact same water. 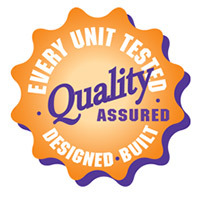 We will come to your home or business and perform detailed water testing on your incoming water. After seeing the results of the water test and determining what minerals and impurities are in your water, we can show you several options to effectively clean and purify your water. The patented Hague WaterMax® is not just a water softener, it's a comprehensive water treatment system! 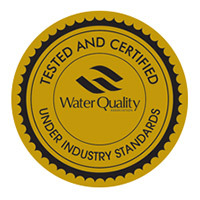 Hague Quality Water® proudly carries the Water Quality Association’s Gold Seal on all products. 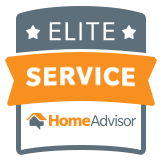 Rest assured, The WaterMax® is The Right Solution™ for any water treatment needs your family or business in Chicago has. Hague is The Right Solution.